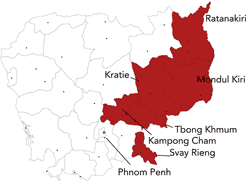 Mondulkiri is a very remote province in eastern Cambodia with a population of roughly 41.000. 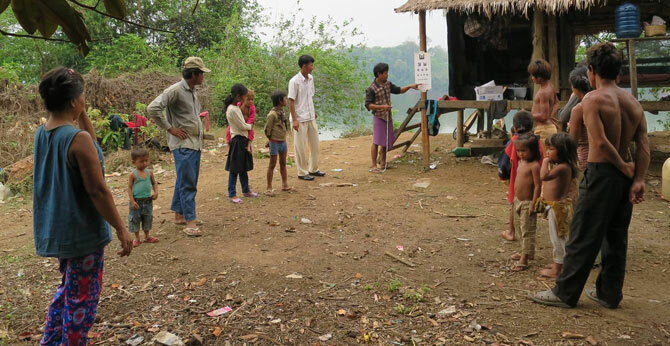 The eye care project in Mondulkiri strives to give the poorest Cambodians in this province access to quality eye care and to eliminate avoidable blindness. With this project, the Eye Care Foundation follows the guidelines of the national blindness prevention programme. 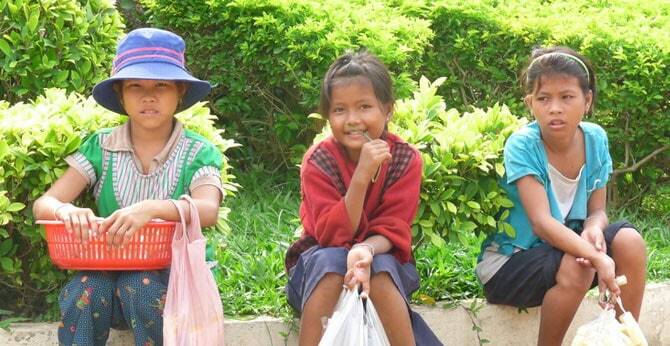 Mondulkiri`s topography bad roads and rainy seasons make it hard to reach patients. 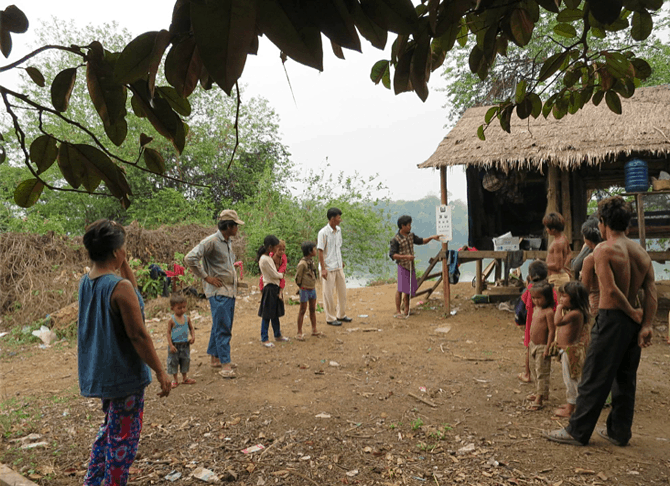 Residents of this province, who come from many different ethnic groups, often have a very low level of education and poor housing. 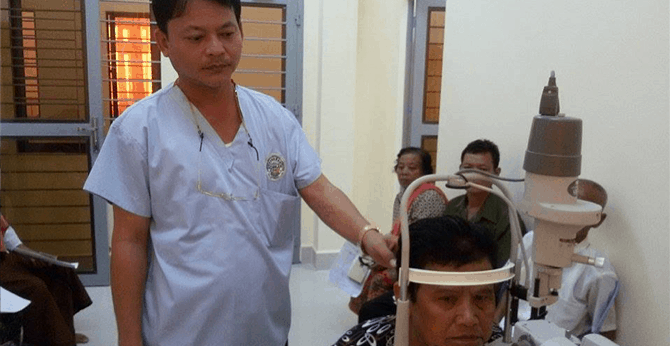 Some patients selected for cataract surgery are very anxious about going to the hospital. They worry about travel costs, find it difficult to be away from home or simply cannot afford to interrupt their work on the land. 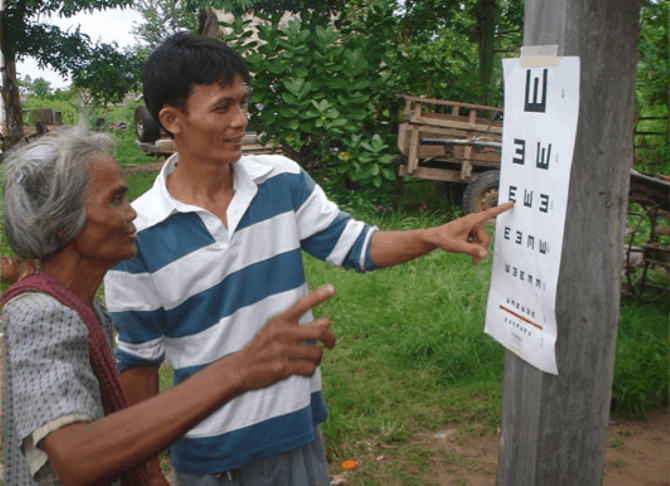 The Eye Care Foundation is now providing additional support to make good eye care accessible to these people. 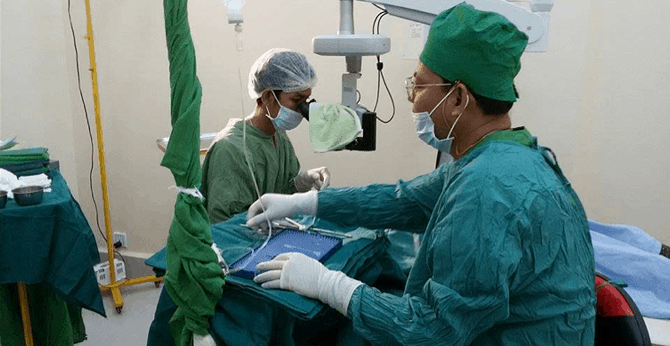 There are a number of ophthalmic nurses at the provincial hospital. They treat simple eye problems and refer patients when necessary. 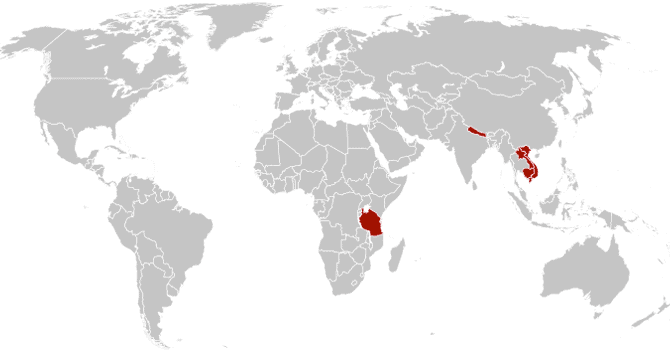 The nurses regularly visit the health centres in the province. 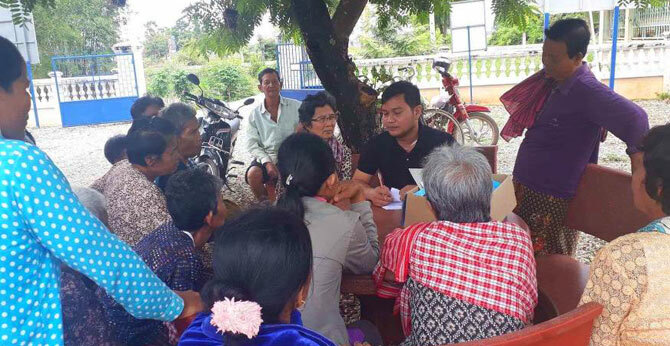 Because the province has no eye clinic, the eye team from Kratie travels to the province twice a year. 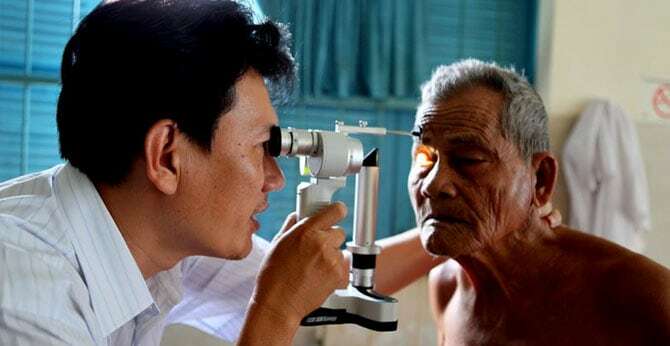 During these visits, they do eye exams and refer patients who need (cataract) surgery. 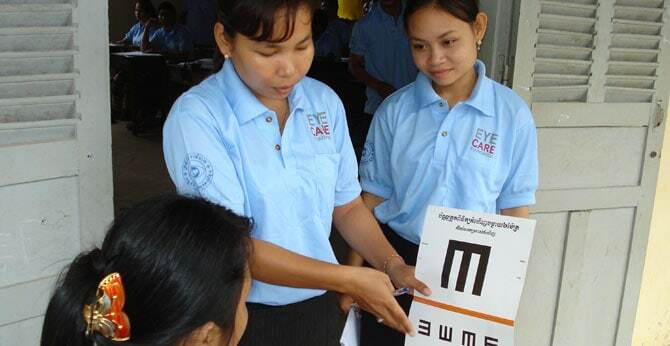 The Eye Care Foundation invests in the education and training of local staff in Mondulkiri. This has proven highly effective in the fight against preventable blindness and also ensures the sustainability of eye care projects.